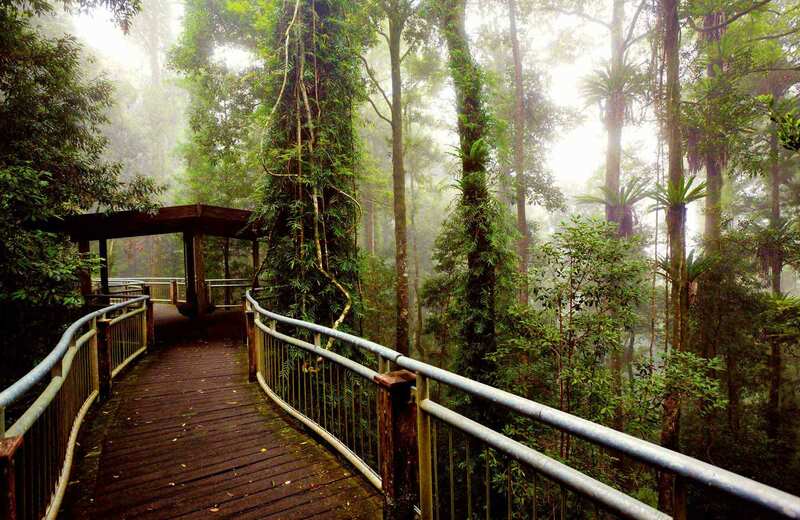 The Gondwana Rainforests of Australia include the most extensive areas of subtropical rainforest in the world, extending past Newcastle to the south-east of Queensland. 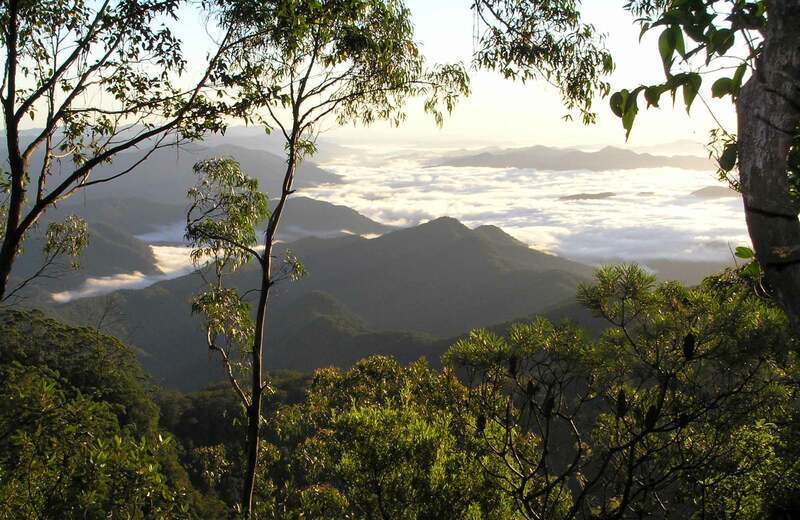 The Gondwana Rainforests of Australia are World Heritage-listed, thriving with plants and wildlife, and an outstanding example of the major stages of Earth's evolution. It’s there for you to explore – crashing waterfalls, steep gorges, abundant birdlife and still, pristine rainforest. More information about World Heritage-listed areas is available on the Office of Environment and Heritage website.